Fall fashion doesn’t just involve scarves, boots and jackets, it doesn’t have to stop there. One can accessorize with fall jewelry as well. 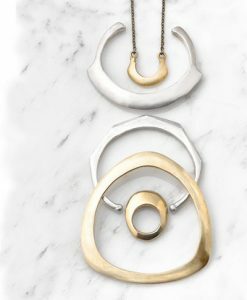 Named Best Accessory Designer by the Seattle Magazine, Joanna Morgan, will showcase her fall jewelry on Saturday, October 12th from 12nn to 5pm, at Clementine. 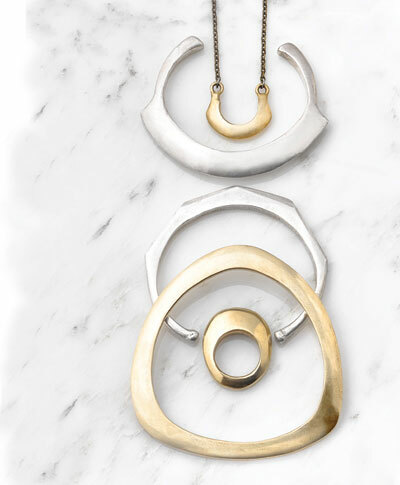 Stop by, meet the designer, and get yourself a gorgeous pieces from her Talisman collection. Her collection made of brass and silver, are seamless, classic yet modern and are great statement pieces that will match your fall wardrobe. Clementine is located at the West Seattle Junction at 4447 California Ave SW Seattle, WA 98116.